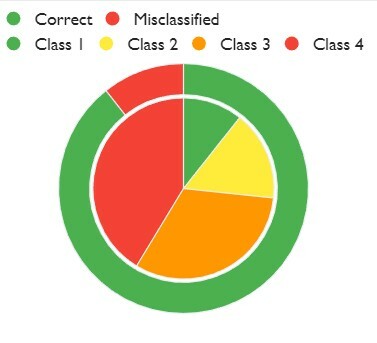 Know if your pipeline is properly classified and proactively monitor areas of potential class change. Save money by using LOOKNorth’s CCL Services to proactively make strategic Class Change upgrades. Pipelines experience class change due to urban sprawl and land use changes such as the creation of a new public park or the expansion of a subdivision. Pipeline integrity teams must ensure pipelines are properly classified and then upgrade sections where classification levels have increased. LOOKNorth's CCL service provides cost-effective guidance to operators by identifying areas where pipeline classification has changed or may soon change. Easy-to-read analytics provide operators with an overview of their correctly and incorrectly classified pipeline. Analysis also includes the total lengths of different classification types, with a user-defined view via our intuitive web interface. Pipeline Class Change Location or High Consequence Area analysis in North America is governed by ASME B31.8 in the United States and the CSA Z662 in Canada. 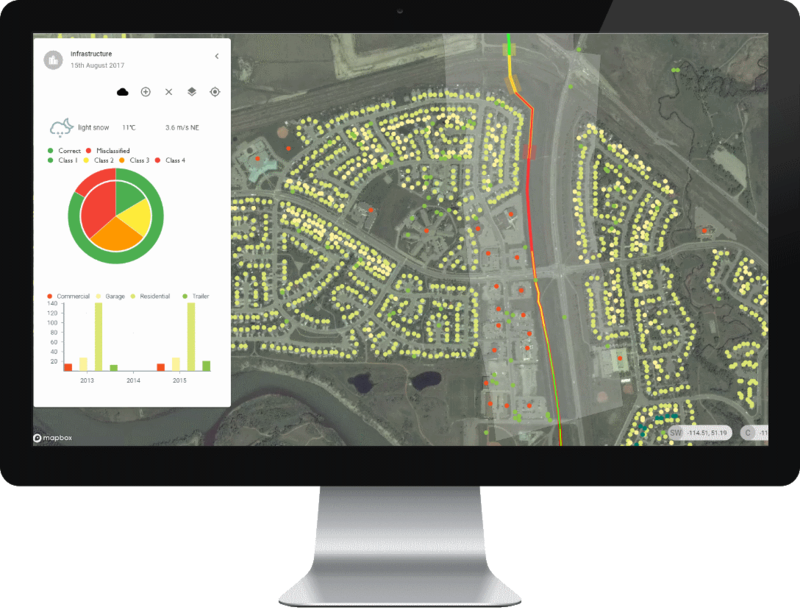 LOOKNorth’s CCL service leverages these standards to calculate classifications based on satellite imagery analysis. Our algorithms provide quantitative information that operators can use to assess the proper classifications of their pipelines. Google Street View for quick-look investigations. Our CCL service stores historical analyses as well as satellite imagery to allow operators to keep an eye on new construction activities around their pipeline right of way and provide a compliance trail for regulatory audit purposes.